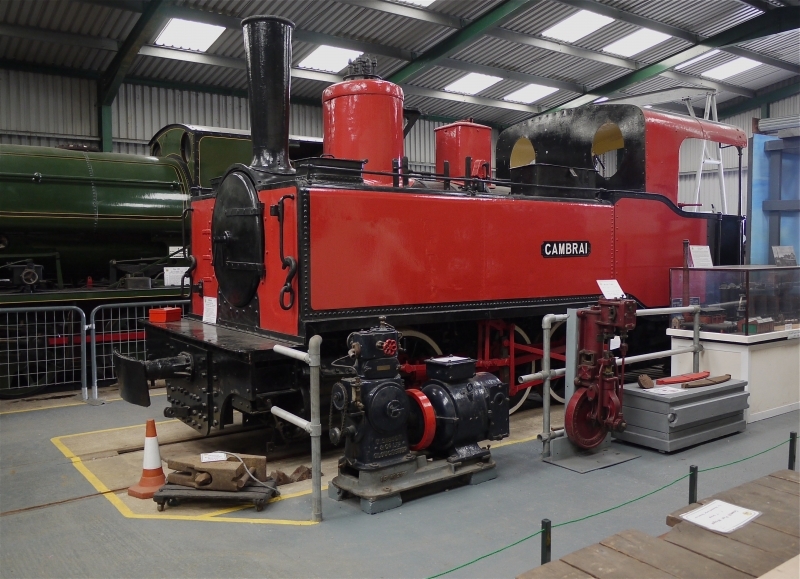 Situated in Irchester Country Park, Northamptonshire, Irchester Narrow Gauge Railway Museum is home to a collection of exhibits and industrial artifacts, which include, steam and diesel locomotives, a lifesize diorama of a quarry, along with many other interesting displays. The museum was set-up within the park in 1987, inside a purpose built building to the west of the original ironstone railway maintenance yard. Access to the museum is along a footpath which follows the line of the ironstone railway trackbed. There are over 40 items of narrow gauge railway rolling stock including four steam locomotives and six diesel locomotives. A 250-metre long demonstration track with a gauge of 1,000 mm (3 ft 3 3⁄8 in) has been laid in the park. The original water tank has been recreated using a tank of similar design, complete with lettering matching the original, to show the visiting public how it would have looked. Please give us your overall rating for Irchester Narrow Gauge Railway Museum.